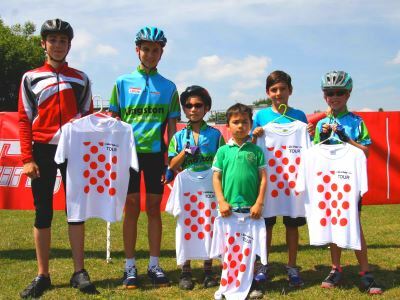 Kingston Junior Cycle Club runs a cycling programme for young people which includes a variety of fun games and skill based 'grass' activities that will give any cyclist more confidence on their bike. Session begins (fun games on bike developing coordination, stability, balance and confidence). End of Session and debrief on skills learned. Presentation of cyclist of the week. Session begins (fun games on bike developing coordination, stability, balance and confidence). Session is split with a small break and drink of water part way through. Registration and on-going warm-up begins. Cyclists receive a name sticker, put their helmets on and ride over to the warm-up area. Short break for cyclists to have a drink & snack, and socialise with their new friends.